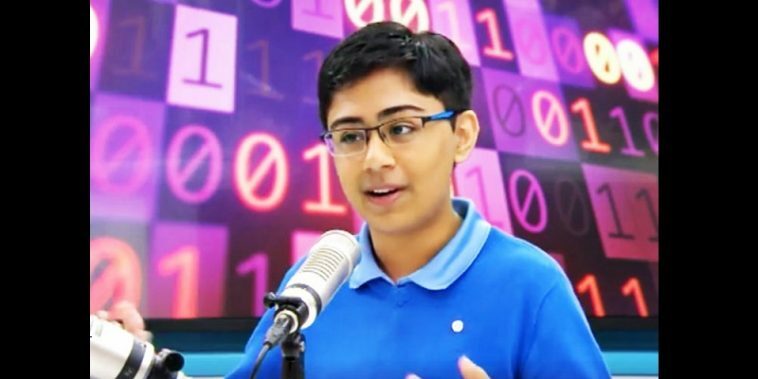 A young Indian boy at the Age of 14 started earning over $1.25 Million as salary, he is a software programmer who created Watson applications. IBM’s artificial intelligence platform. He is well known for his exceptional intelligence, is currently working for Google with a salary of $ 1.25 million. He developed several applications and published a book. Although he attracted IBM’s attention for the first time at the age of 11, Bakshi was already a brain in the technology sector. At five, he was already learning to code. His father Puneet Bakshi worked as a computer programmer for several years. He was an inspiration to his son. 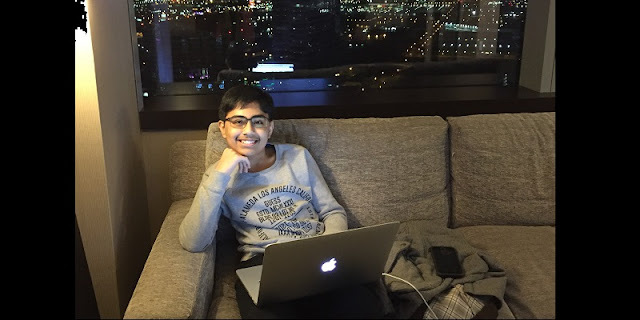 At age seven, Bakshi created a YouTube channel where he taught coding and web development. With each video download, he received thousands of questions from people around the world. Realizing that there was a lack of knowledge about programming and machine learning, he set himself the mission for his YouTube channel to teach 100,000. Today, he has more than 200,000 subscribers. Tanmay Bakshi at the age of 8 learned how to develop iOS apps. At the age of 11, he developed his first application, “Ask Tanmay”.